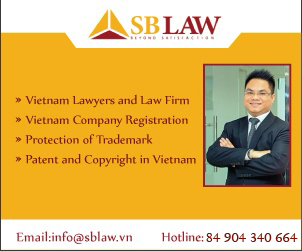 S&B Law is a Law Firm and an Intellectual Property Representative based in Hanoi and Ho Chi Minh City providing a wide full range of legal services across Vietnam and Asia. 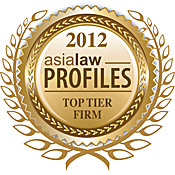 With many years experience on Foreign Investment, Real Estate, Securities, Litigation, Finance and Banking advisory, S&B Law is listed as one of Best 50 partners in Vietnam in 2008 by Japan Investors. In the year of 2009, S&B Law continuously received a sincere thank from VietnamRyukyu-Technological Village Company -a wholly foreign invested company of Japan operating in Vietnam since 1995- for helpful assistance on protection of its copyright in Vietnam. From regular dialogue with clients, S&B Law valued as a primer law firm for the ability to provide highest quality of pragmatic advices. 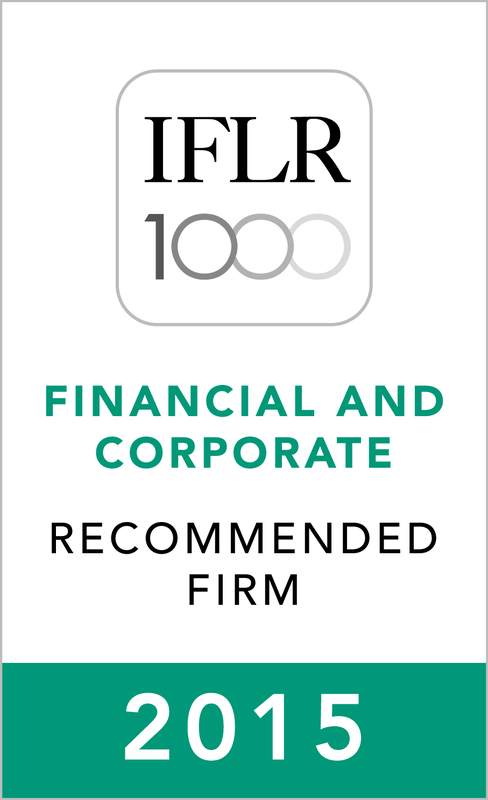 With a team of professional lawyers and consultants educated from well known universities over the world, experienced in both transactional and litigation work, the firm bring the innovation and practical ideas to its clients. Our people have been involved the most complicated disputes and transactions in the fields of investment and intellectual property on behalf of domestic and multinational corporations. 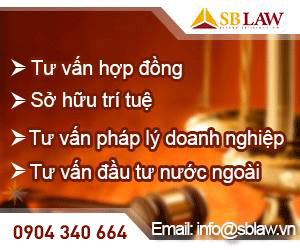 On the one hand the firm maintains a good communication with authorities in Vietnam; on the other hand its relationship with law firms and lawyers in other countries is continuously developed, the range of services therefore extends beyond the territory of Vietnam. “Beyond Satisfaction” is a strategic target to be achieved of S&B Law’s Lawyers and Consultants providing advises to clients. As such, it is committed to be well qualified choice for demanding business matters of enterprises and investors.